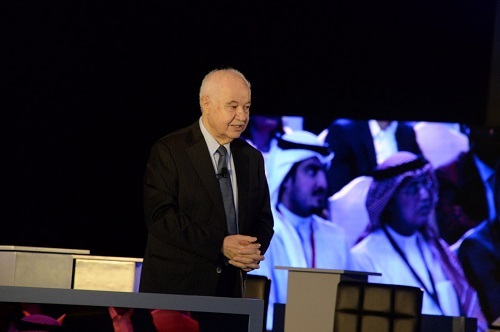 MANAMA- HE Dr. Talal Abu-Ghazaleh, Special Ambassador to the United Nations World Tourism Organization (UNWTO), stressed that tourism thrives on information and Big Data is one of the most representative paradigms of the “Knowledge Economy”. Speaking as the honorary guest of the UNWTO Tourism Tech Adventures: Big Data Solutions in Tourism Forum held in Manama, Dr. Abu-Ghazaleh started his speech by thanking the leadership of Bahrain HM Hamad bin Isa Al Khalifa and His Great Father the Late Sheikh Issa for their support and guidance during TAG-Org's presence in the Kingdom. "I consider myself a Bahraini at heart. Our presence as TAG-Org here in addition to my being personally continuously resident for more than half a century contributed to the growth of our global businesses and various activities in education, Intellectual property in addition to others and we owe it to the leadership of this great Kingdom," he said. Dr. Abu-Ghazaleh continued saying that the concept ‘Tourism Big Data’ has changed from expert’s views and surveys to information produced by travelers themselves. "Big Data’s emergence is a common trend for all industries; however, it becomes especially relevant to the tourism industry given its information-intense nature and the reliance on Information and Communication Technology (ICTs). I served on the United Nations Information and Communication Technologies Task Force and I have always stated that the power of ICTs is necessary to promote the development needed to deliver greater equality of opportunity for citizens in developing countries," he said. "From an information based view, tourism is a complex phenomenon in which data, information and knowledge, from and about tourists, is the essential basis for destinations’ competitiveness and innovations and how tourists play a substantive role as a key source of knowledge. 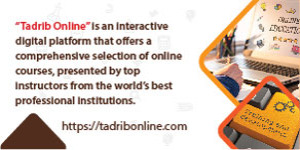 We have established Talal Abu-Ghazaleh University College for Innovation (TAGUCI), an entity where no student will graduate from unless they innovate a new ICT-related product or service in various fields and tourism will be a huge focus for them," he added. According to Dr. Abu-Ghazaleh who is a member of the United Nations Social Impact Fund High-Level Advisory Board (UNSIF-HLAB) and Chair of Consortium for Sustainable Urbanization (CSU) Honorary Council concerned with the UN SDG 11, there is a need to focus on Virtual Reality as a promising application for Smart Tourism "despite many challenges, I believe Virtual Reality is playing a big role in the development of this vital sector." Dr. Abu-Ghazaleh announced that the UNWTO and Talal Abu-Ghazaleh Organization (TAG-Org) are in the final stages of establishing a unique project under the name the "International Smart Tourism Center" which will be headquartered in Amman with the support of the TAG-Org's IT companies. This project aims to promote and foster the role of tourism in the achievement of the Sustainable Developments Goals (SDGs) through innovation and technology. "This joint action will help make tourism destinations “smarter” thus contributing to making them more competitive and sustainable and establishing a common vision on technology and innovation for smart tourism," he said. 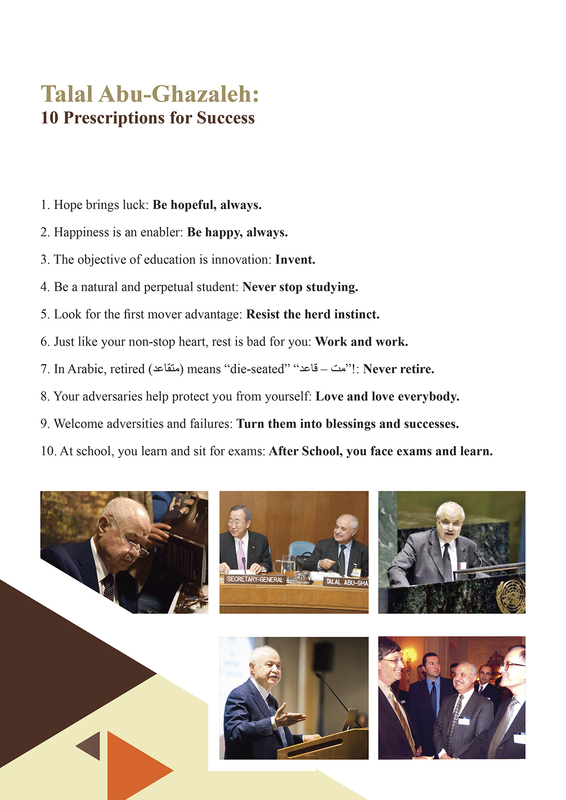 "I am fascinated by everything related to knowledge and in my latest book "The Brave Knowledge World" I stressed that technology can raise the level of education to fit the knowledge world and that we need to invest heavily in technology if we want a better future for the next generation… and indeed we do," he added. The event was held under the patronage of HE Mr. Zurab Pololikashvili, Secretary-General of the World Tourism Organization (UNWTO), HE Mr. Zayed R. AlZayani, Bahraini Minister of Industry, Commerce and Tourism and HE Mr. Shaikh Khaled Bin Humood Al Khalifa, Chief Executive Officer of Bahrain Tourism and Exhibitions Authority and attended by a host of experts in the field of tourism. 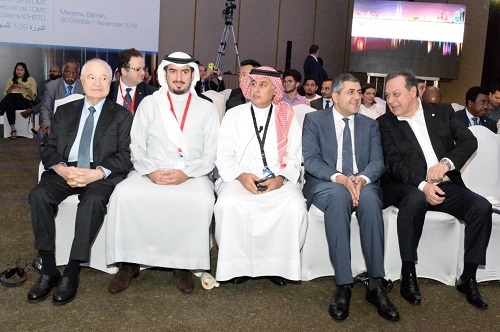 The event, held in the framework of the 109th session of the Executive Council of the UNWTO, is organized by the UNWTO, the Bahrain Tourism and Exhibitions Authority and IE Business School, gathered representatives from governments and the public sector, industry leaders, entrepreneurs and startups, investors, representatives from the academic sector, as well as business supporters (accelerators, incubators, etc.) with the ultimate goal of stimulating innovation, entrepreneurship and investments in the tourism sector.